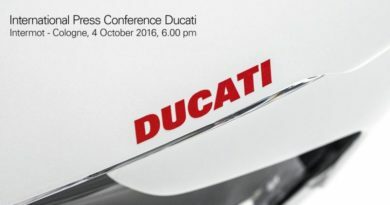 The second innings of Ducati India has been a successful affair. Now, the company is planning to ride this wave by opening four more dealerships across the country. 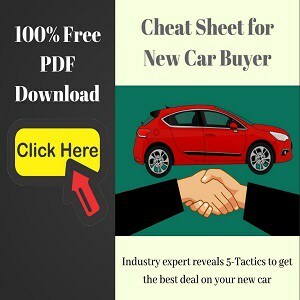 One dealership should be operational before this year and the rest three will come up by the end of 2017. 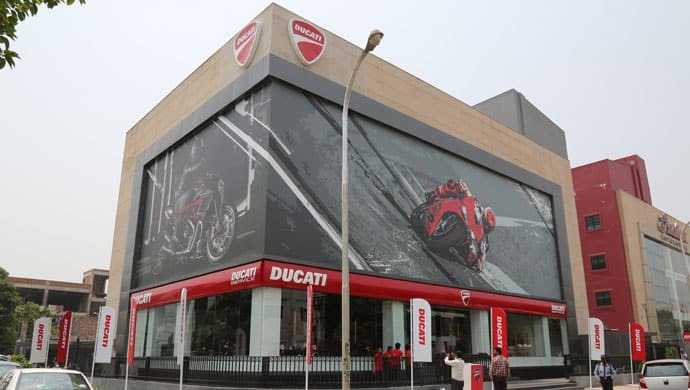 Presently, Ducati India is selling its line-up through its five dealerships, each located in Delhi, Mumbai, Bengaluru, Ahmedabad, and Pune. The company re-entered the Indian market one and a half years ago in partnership with AMP Motors. 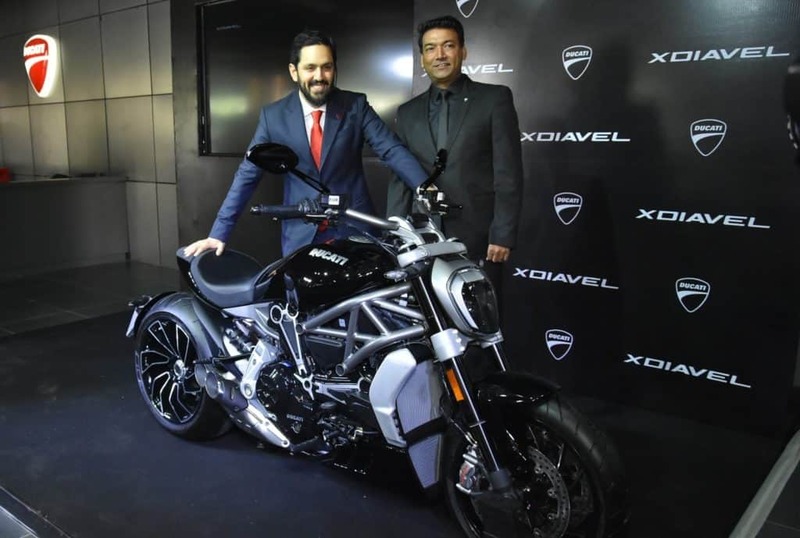 The rising popularity of high-end motorcycles aided with proper execution by the Ducati India team resulted in a commendable growth rate of the Italian brand in India. 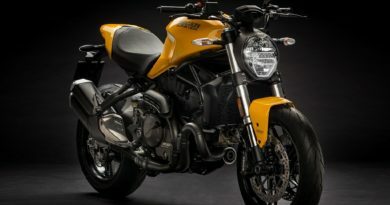 This year, the company has launched products like Multistrada 1200S, Multistrada Pikes Peak, Multistrada Enduro, Panigale 959, and the XDiavel cruiser (Read more about it here). 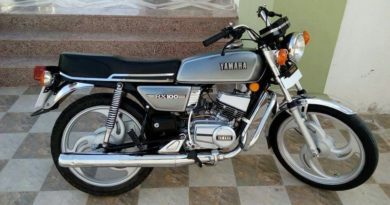 “The overall market for 500cc+ and Rs. 4 lakh-plus bikes in India is around 7,000-8,000 units a year and is growing at the rate of 15-16 per cent. Our growth is higher than that of the market. Since our entry into India one year and three months ago, we have launched three new models,” said Avalur. Also See: Ducati Hyperstrada 939 Bookings open!